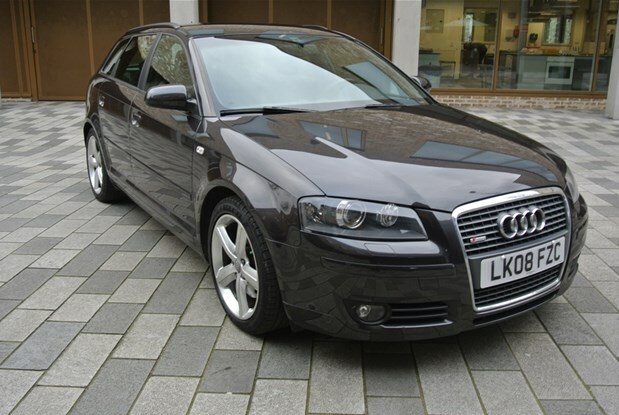 ONE OWNER GERMAN SPEC ONLY 37K MILES FROM NEW. 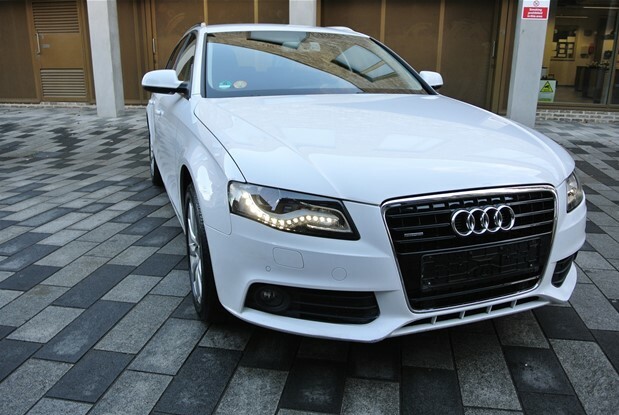 AUDI A4 3.0TDI AUTO QUATTRO ESTATE.FULL UP TO DATE AUDI SERVICE..
ONE OWNER CAR WHICH COMES WITH LEATHER INTERIOR ,FULL PANORAMIC SKY ROOF,MEMORY ELECTRIC HEATED AND AIR CON SEATS,ELECTRIC TAILGATE,FRONT AND..
ONE LADY OWNER AUDI Q5 QUATTRO PREMIUM PLUS 2.0 FSI PETROL AUTO DSG.COMES WITH FULL LEATHER INTERIOR,PANORAMIC ROOF,HEATED ELECTRIC MEMORY..
ONE OWNER MASSIVE SPEC ALLROAD 3.0 TFSI 4X4 AUTO PETROL WITH 333 BHP.ONLY 16K MILES .COMES WITH ESC STABILITY CONTROL,..
FRENCH REGISTERED AUDI Q3 QUATTRO AUTOMATIC 4X4 2.0 TURBO DIESEL 177BHP.COMES WITH CLIMATE CONTROL,NAVIGATION,PDC,LANE WARNING,CRUISE CONTROL,BLUETOOTH,TOP SOUND SYSTEM,AUDI SERVICE HISTORY. 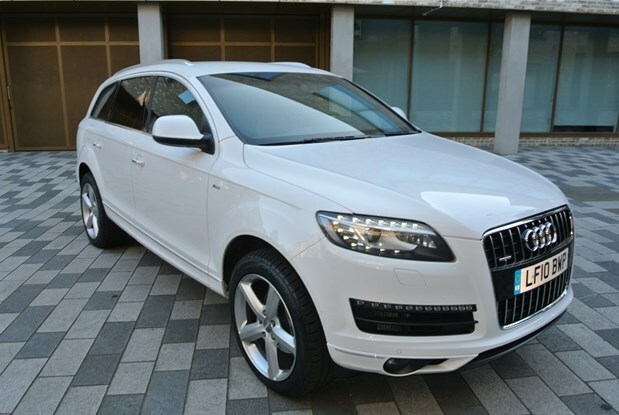 SPANISH REGISTERED Q5 2.0 TURBO DIESEL AUTO S LINE PLUS WITH PANORAMIC OPEN GLASS ROOF,PDC,NAVIGATION SYSTEM,HALF LEATHER SPORT SEATS,HEATED ELECTRIC..
AN EXCEPTIONAL EXAMPLE OF THIS Q7 4.2 FSI AUTO.COMES WITH 7 SEATS,PANORAMIC ELECTRIC SUN ROOF,CLIMATE CONTROL,FULL LEATHER INTERIOR,REVERSE CAMERA,NAVIGATION SYSTEM,CRUISE..
SPANISH REGISTERED Q7 4.2 V8 TURBO DIESEL S LINE 4X4 7 SEATER WITH ONLY 21K ONE OWNER MILES FROM NEW.BIG..
AUDI A3 1.6 SPORTBACK TURBO 110BHP DIESEL 6SPEED MANUAL 5 DOOR.CAR IN AS NEW CONDITION WHICH COMES WITH CLIMATE CONTROL,ALLOY..
A VERY HIGH SPEC AUDI A4 2.7 TURBO DIESEL DSG WITH PADDLE SHIFT,COMES WITH FULL AUDI SERVICE HISTORY,LEATHER INTERIOR,CRUISE..
ONE OWNER CAR WITH FULL AUDI MAIN DEALER SERVICE HISTORY. 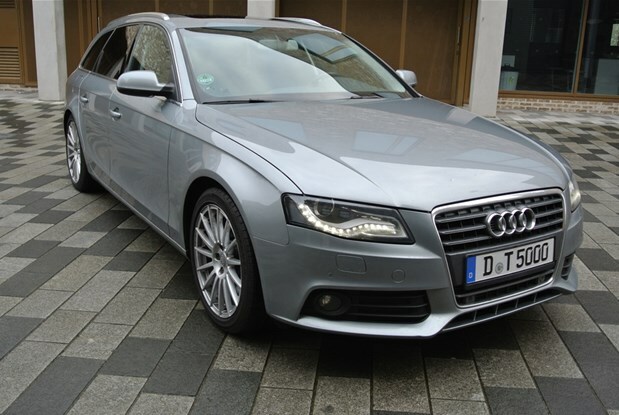 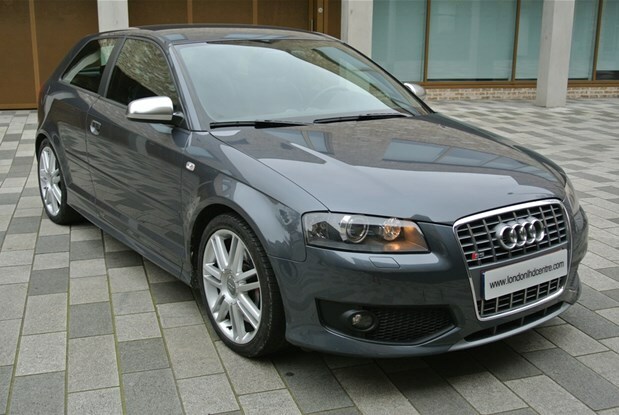 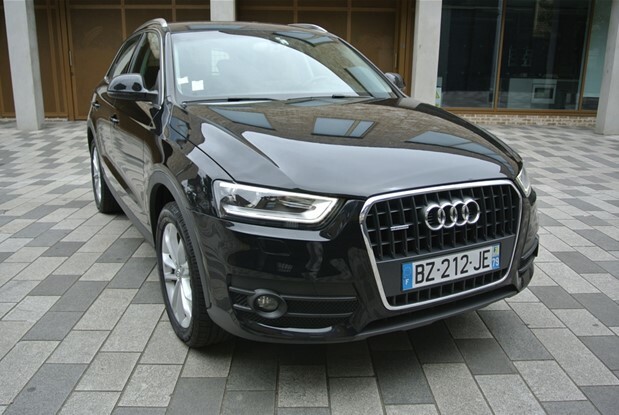 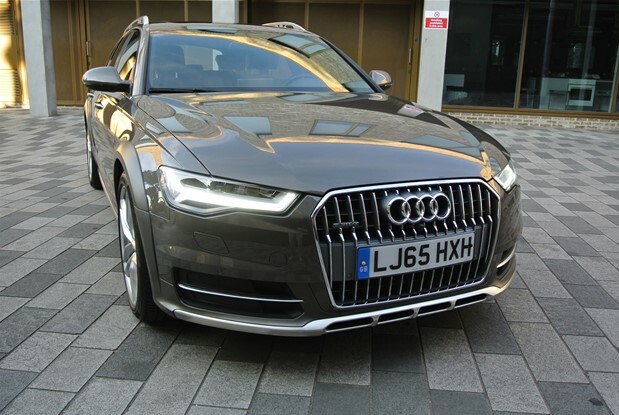 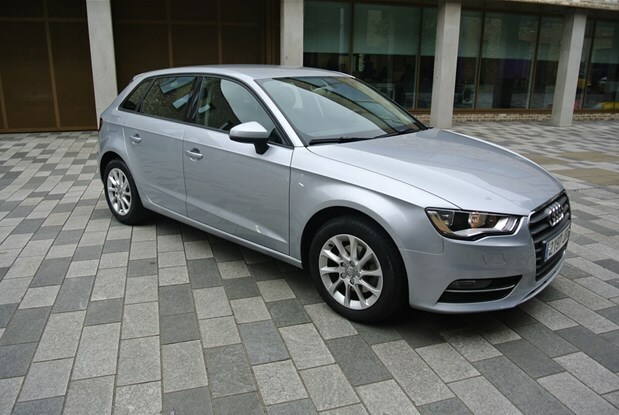 A3 SPORTBACK WITH 170 BHP S LINE.COMES WITH FULL LEATHER INTERIOR,NAVIGATION,XENON,LIGHTS,PDC,CRUISE.. 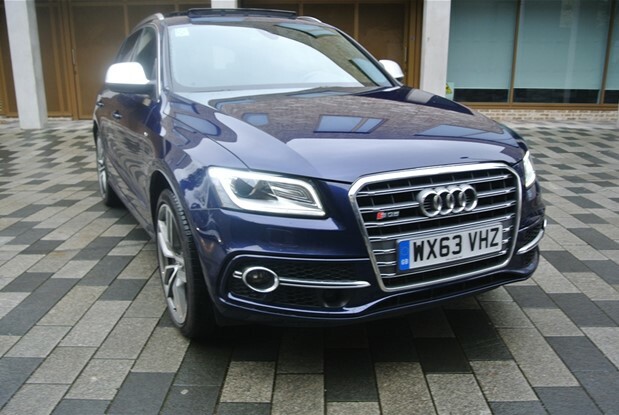 STUNNING ONE OWNER S3 3 DOOR 265BHP QUATTRO.PRISTINE CONDITION WITH COMES WITH FULL AUDI SERVICE HISTORY ,LEATHER INTERIOR,CLIMATE CONTROL,PDC,XENON LIGHTS. 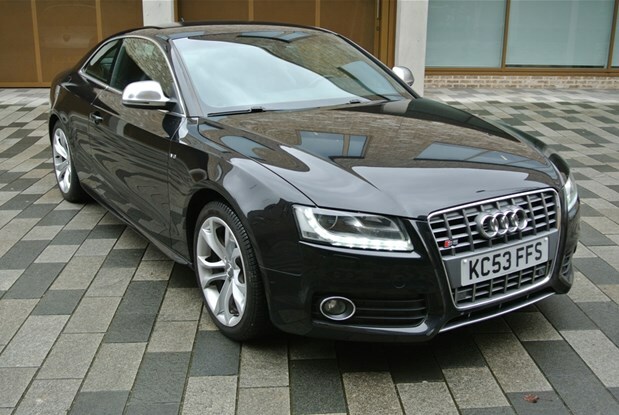 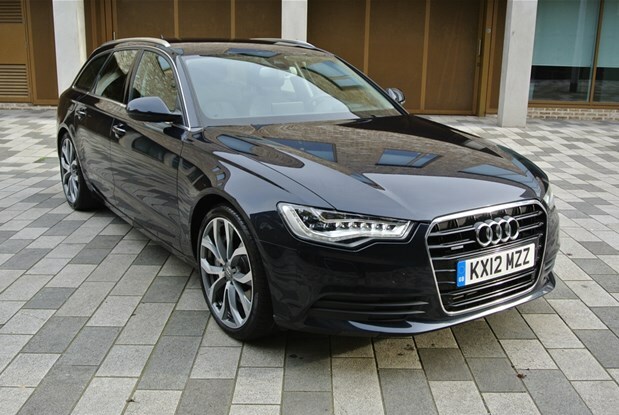 AUDI S6 COUPE QUATTRO EURO SPEC CAR 2 OWNERS FROM NEW WHICH COMES WITH A FULL UP TO DATE AUDI..
ONE OWNER AUDI A6 3.0 BI TURBO DIESEL 313 BHP QUATTRO AUTO.AUDI WARRANTY AIR SUSPENSION ,HEAD UP DISPLAY,FULL LEATHER INTERIOR,CLIMATE.. 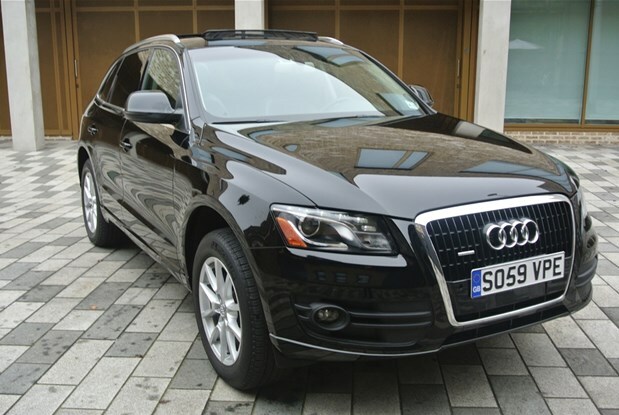 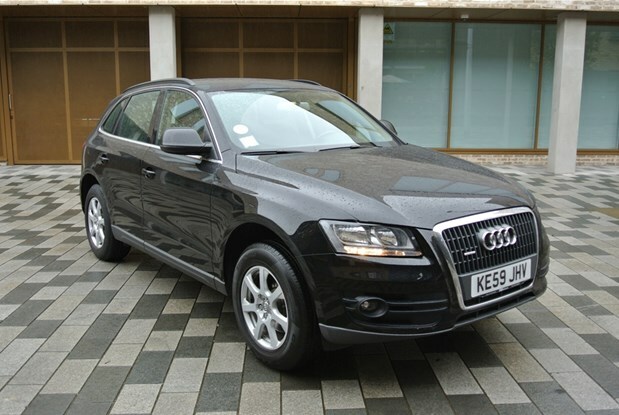 STUNNING ONE OWNER Q5 3.2 AUTO QUATTRO WITH ONLY 33K MILES FROM NEW .FULL AUDI MAIN DEALER SERVICE HISTORY.COMES WITH.. 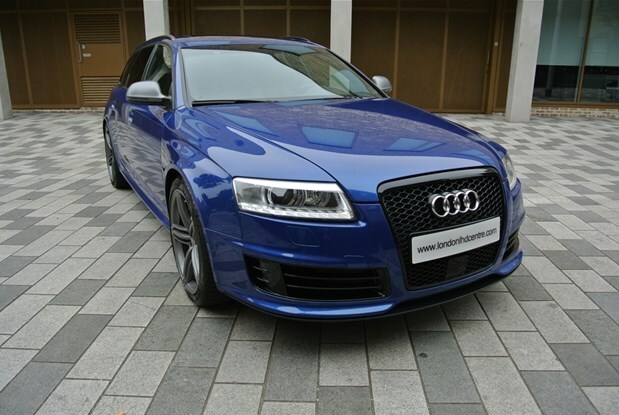 STUNNING ONE OWNER AUDI RS6 V10 BI TURBO AVANT WITH ONLY 29K MILES FROM NEW.TOP SPEC EXAMPLE BEING THE PLUS.. 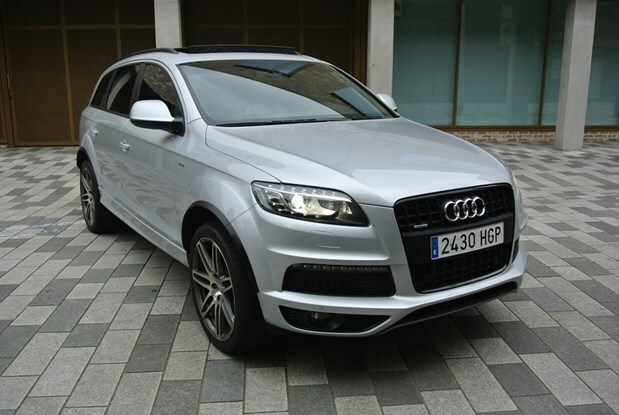 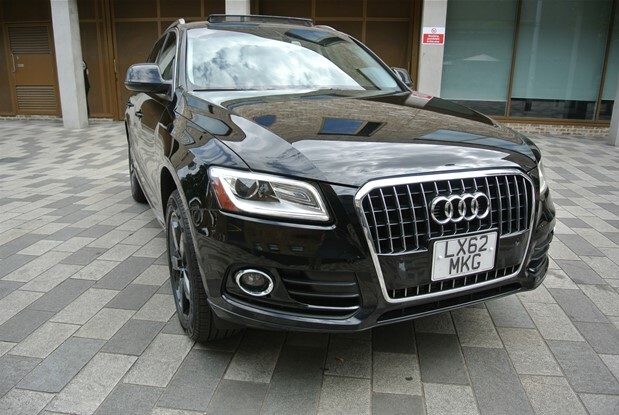 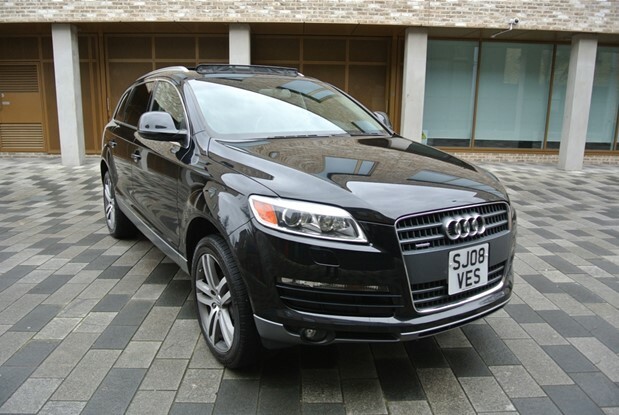 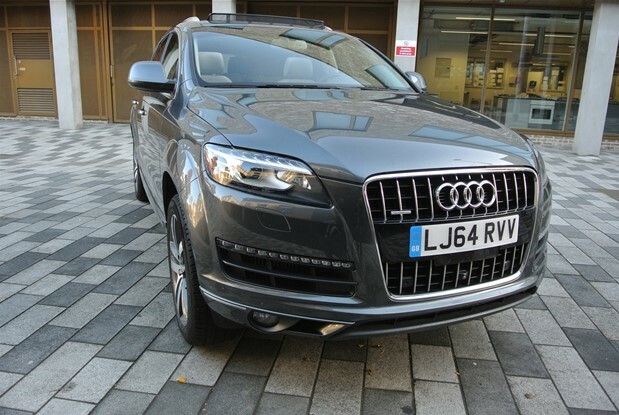 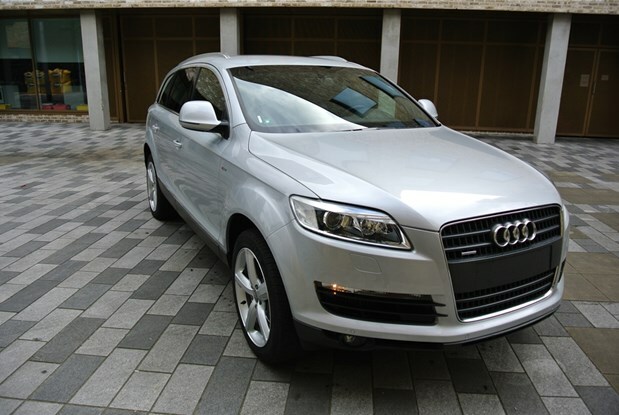 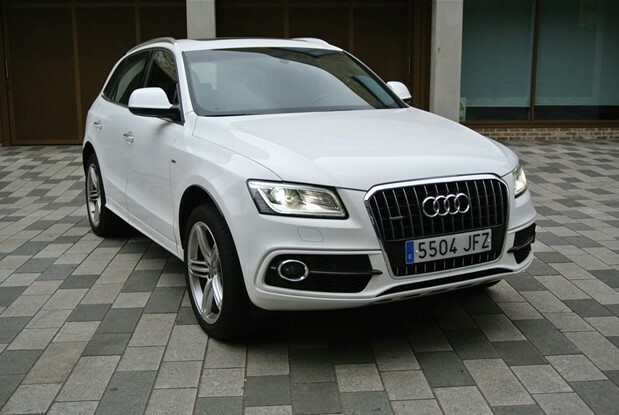 STUNNING EXAMPLE OF THIS FACE LIFT MODEL Q7 TURBO DIESEL AUTOMATIC S LINE.COMES WITH CRUISE CONTROL,NAVIGATION SYSTEM PDC WITH SCREEN,BI..
ONE OWNER Q7 3.0 TURBO DIESEL AUTO S LINE 7 SEATER.COMES WITH AUDI MAIN DEALER SERVICE HISTORY,NAVIGATION,CRUISE CONTROL,BOSE SOUNDS,XENON LIGHTS,PARK..
AUDI Q5 2.0 TDI QUATTRO 4X4 TURBO DIESEL AUTOMATIC FROM NEW .FULL AUDI SERVICE HISTORY AND COMES WITH CLIMATE..